Strong, durable 3-0 suture silk in convenient 100-yard rolls. 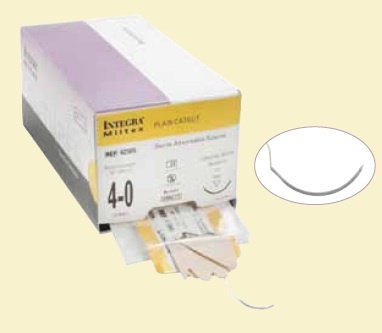 Integra Miltex Plain CatGut Sutures are uniform and smooth like a monofilament;therefore, it slides smoothly through the tissues. 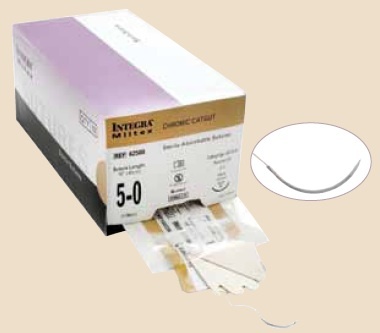 Integra Miltex Chromic CatGut Sutures are high-quality Catgut Sutures that are uniform and smooth like a monofilament.